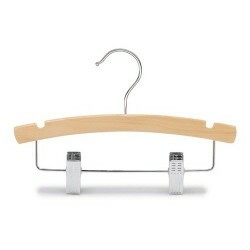 "Glamhanger" is a new generation of childrens hanger. 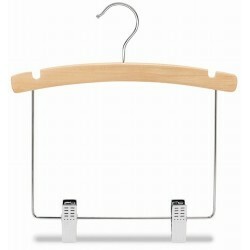 It transforms a typical way of displaying kids clothes into a decorative art form. Glamhanger is based on French decorative concept, which can be described as original, sophisticated and chic. 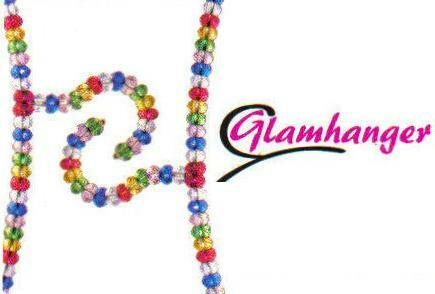 Glamhanger expresses originality into all closets and adds style and glamour to your childrens clothing collection. 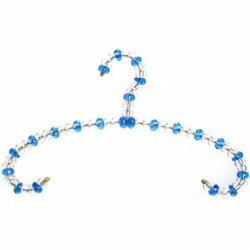 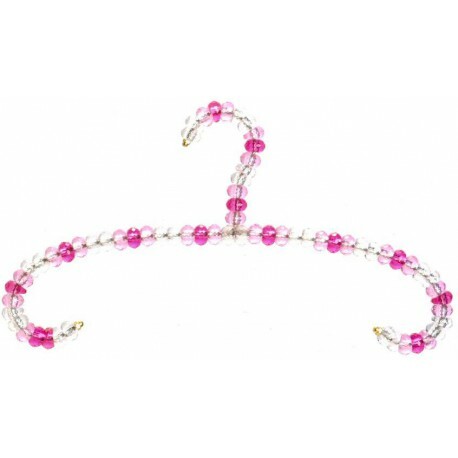 These beautiful top hangers are 12" in length. 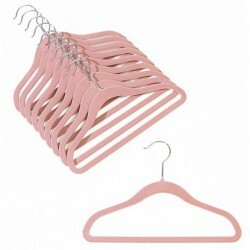 Sold in packs of (3) hangers.